Nothing is more refreshing than a classic gin and tonic when the weather turns hot, and cherries just happen to be in season at the same time. Why not combine two summer classics? Something about the sweetness of the muddled cherries and the bitter tang of the tonic works together perfectly. This drink is perfect for any summer cocktail hour. Pit cherries and put them in a cocktail shaker or large glass. Use a muddler or large wooden spoon to muddle or gently crush them. Add the gin and lime juice, cover, and shake vigorously for a minute. 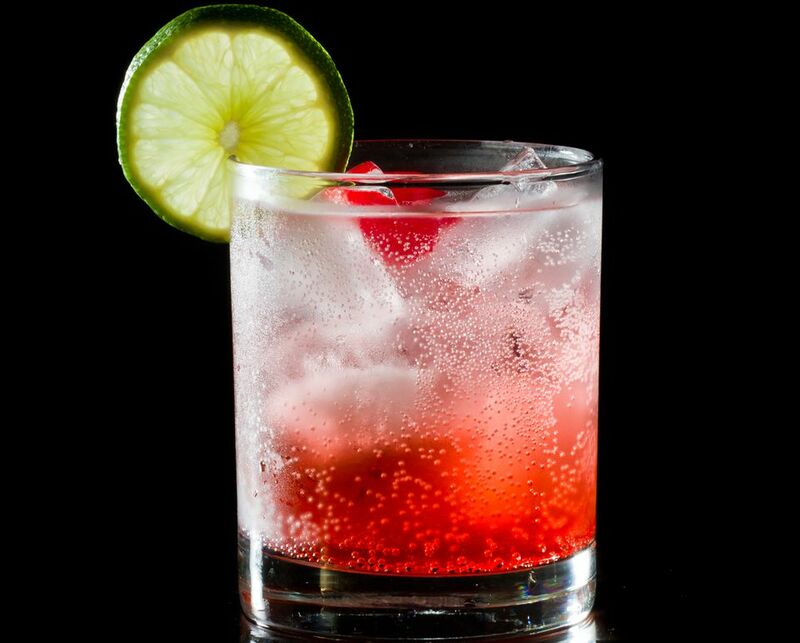 Fill two glasses with ice and strain the cherry-gin mixture in equal measures over the ice. Add tonic to fill the glass or to taste and garnish with a lime.